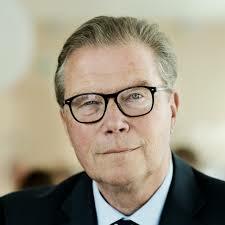 Leif Johansson, Chairman of Ericsson, has confirmed he will be stepping down from his position after six years in the job. Johansson said he wanted to give the company plenty of time to find his replacement, and thus revealed he won’t make himself available for re-election at next year’s annual shareholders meeting. Ericsson appointed Börje Ekholm as Chief Executive earlier this year and launched a turnaround plan, based partly on cutting costs amid a competitive telecom equipment market. Ericsson’s nomination committee has initiated the search for a replacement, the company said.